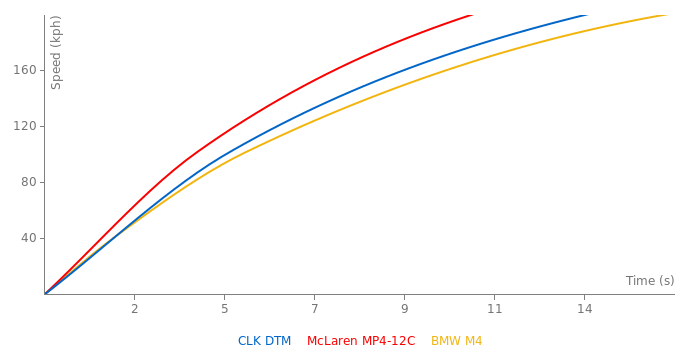 it has no chance of beating the clk dtm on any track..
To be honest, the M3 CSL is faster only because it was driven by pro and the CLK DTM by journalists from a magazine. I even ain't Mercedes fan but this one was a hell of a car. This thing looks so much better than the newer CLK 63 Black Series. Data is also impressive. This makes my list of dream cars, this machine is just brutal! "So now why buy an SLR?" So now why buy an SLR? m3 csl? Comon. Last time I checked there was no E92 M3 CSL with 500 hp. The NSX-R did not have 280BHP... it was considerably more, despite what Honda claim. And much less weight. Saying that a car is amazing just because it did something with less power is pointless. The NSX-R did this lap time with only 280BHP. And two Oschersleben times using the same reference! Anybody knows the real one? this is the 7:56 lap time^^. 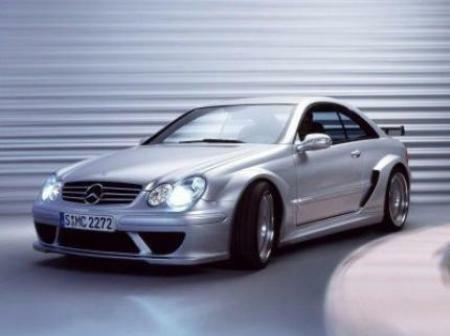 the CLK DTM can make this time the lap time 7:56 is another autobild test it's older than this time.Do you like BMW M?